The wine cellar, located in the town of Quintanilla de Onésimo, is placed in a lordly building. It's a stone & clump brick construction dated in the beggining of the past century and adapted, respecting the original structure, for the elaboration of our wines using the current enologic technologies. Once finished the soak process in little stainless steel tanks with controlled temperature, the wine is racked into oak barrels, for starting the vintaging process. In this quiet and aseptic framework are resting three hundred barrels of american, french and hungarian oak, yearly removed. 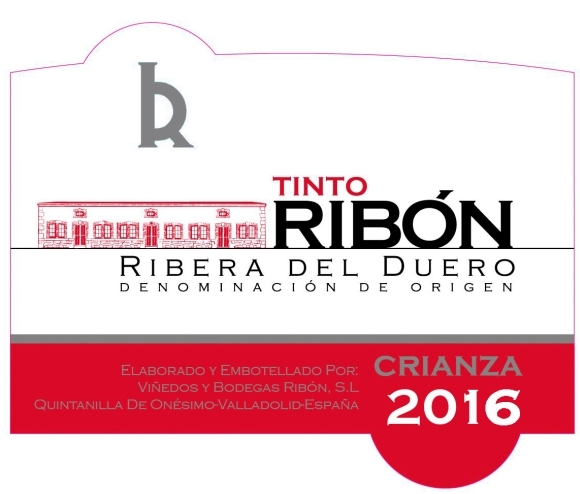 Each kind of oak will transfer to the wine it´s particular character and in the conjunctión of them are ripening our wines for later appearing in the market guaranteed for a prestige and a personality that only the tradition in grape & wine growing and the know how of the Ribón family can award. The familiar character of the wine cellar, the caution in the production quantity and a quality criterion in our own vineyard are our identifying marks. 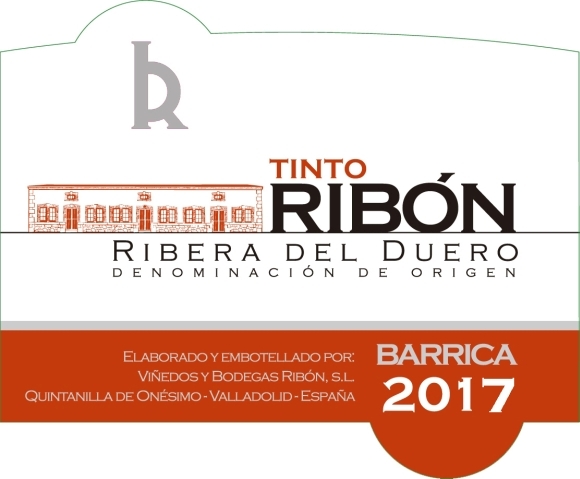 The respect to the fruit, the carefully and meticulously selectión and elaboration, the quitness in the vintaging and the silence in the wine rack are constant rules in Ribón winerys. 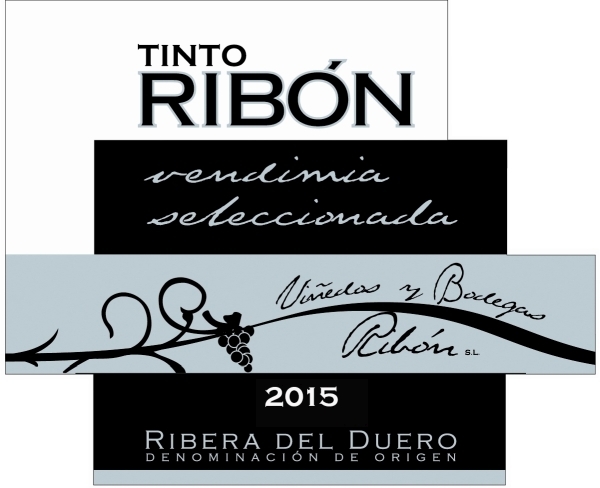 Is our intention to do complex, refined and tasteful red wines.